LESS THAN 2 WEEKS TIME? We sell with you all over Europe. And we do it all year round. No need for technical developments or an e-commerce platform. You will only pay for the sales you make. Start displaying your products and increase your sales. We analyse your products and compare them to your competitors' products available on the internet. 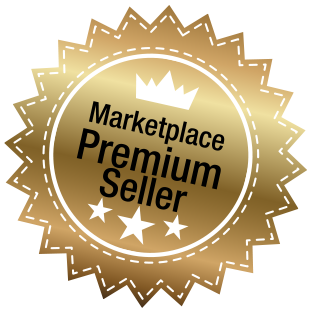 We will position your products on the main european marketplaces. We will collect results; analise them and help you in the process of selling internationally. We are always looking for new sales opportunities for our clients. If a new marketplace opens up, we will for sure be there! presence with the products that bh wants to be published, displayed the way they want, where required adapted to the local markets and with presence in more than 20 websites all over Europe. better brand reputation and a spectacular and constant increase in sales. A well-known brand in asia and united states. 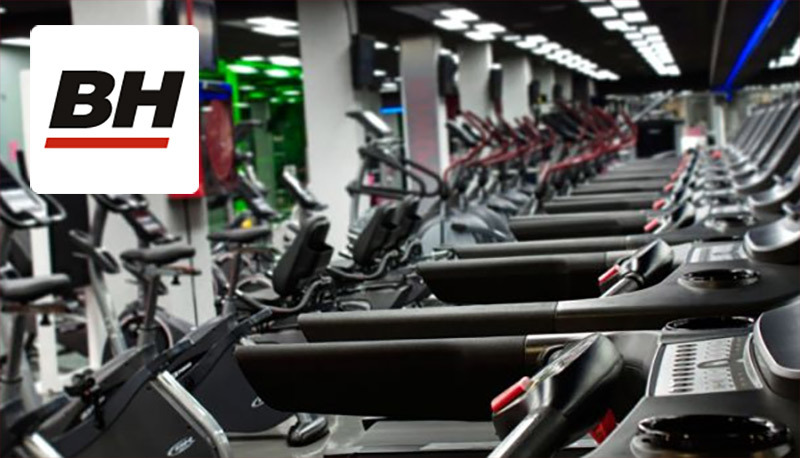 Fitness manufacturer of low-range products that launched in Europe with our help. We launched the brand in the main countries through the main european websites. We published their products in marketplaces such as Amazon or Cdiscount with great success; at the same time, we also launched products in more specialised websites like Fitness Digital. We introduced their brand in the european market prioritizing upcoming nations in padel like Italy. For them it was unfeasible taking the step towards internationalisation having neither native language speakers nor resources to give a 24/7 customer service. Thanks to us, Viral Sport is selling its products in the five largest european countries. In our gamble to aim for an omni-channel approach, RSI has allowed us to open up many new sales channels with potential customers interested in purchasing fitness products. From the start we have been completely carefree, firstly because we know that the entire sales process is perfectly controlled by its specialised team; and secondly that they protect our brand identity as if it was their own.